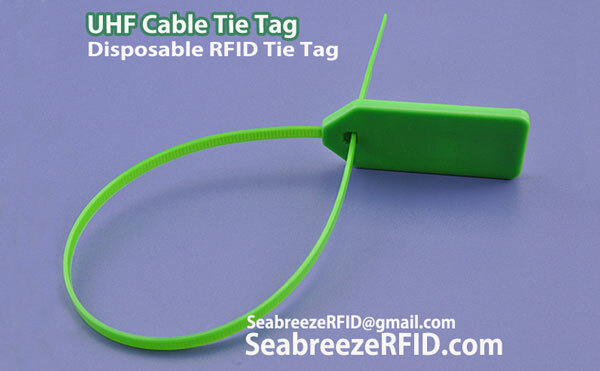 The steel wire length can be customized. 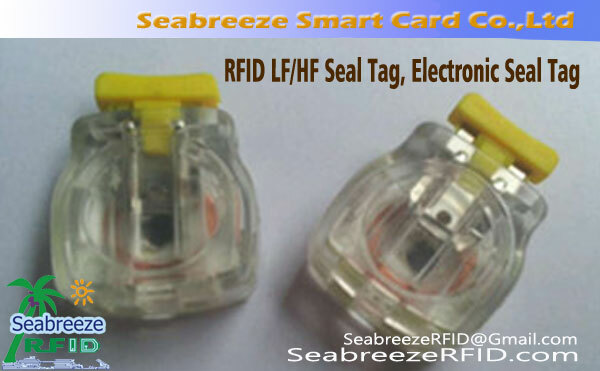 RFID Seal Tag advantage: contains RFID chips, each RFID chip has unique serial number in the world, the serial number and seal after binding, seal has uniqueness, so as to achieve the aim of no copy. 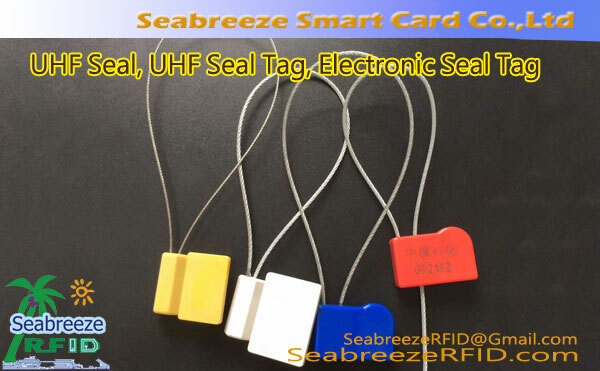 RFID chip of memory by writing specific information reading and writing equipment, such as sealing time, owner and other detailed information, and the written information can be encrypted, don't know the key, can't rewrite information. 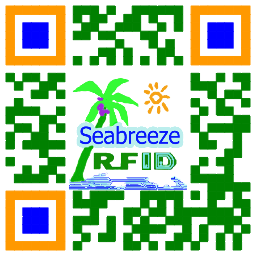 Can be used to read and write device reads the information storage. Can according to the customer request print LOGO, vzor, číslo, date, čárový kód, atd., can also be used by customers themselves the paste label. Usage: directly perforation and pull on it. This seal for one-time seals, cannot be used again. After pulling will has traces, each has a unique sequential number, safety protection, strong, easy to lock. aplikace: network wiring,instruments,finance,department stores,electric power,petrochemical,package,logistics, shipping,gardening,atd.